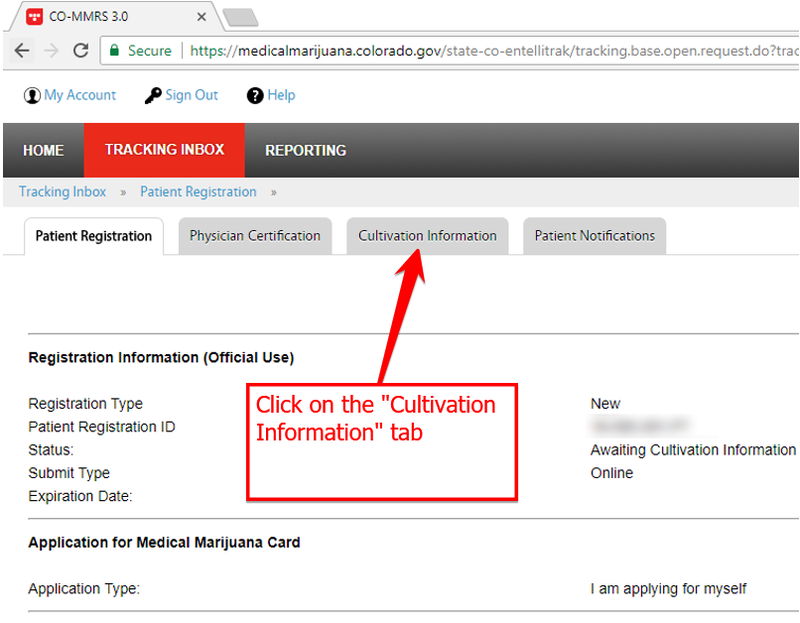 How to set cultivation information on your medical marijuana card? 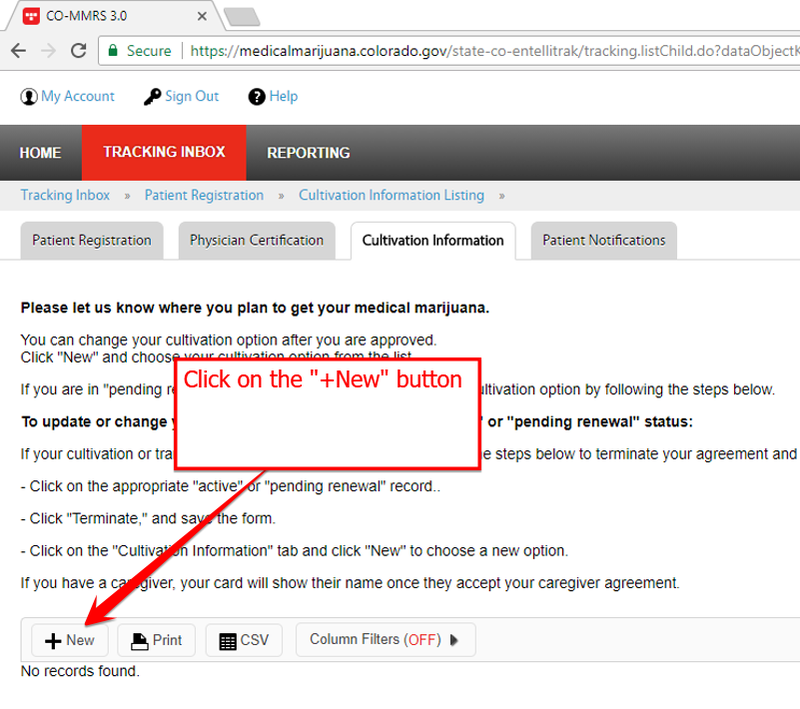 MMJ Doctors Colorado Springs > Blog > Medical Alternatives MMJ Blog > How to set cultivation information on your medical marijuana card? 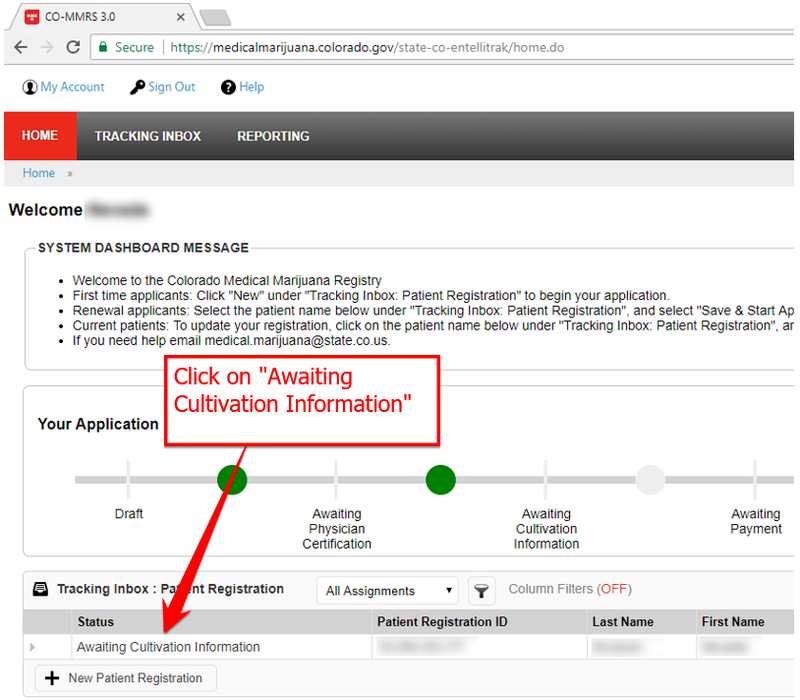 Cultivation information helps the state determine how a patient will be obtaining their medicine. 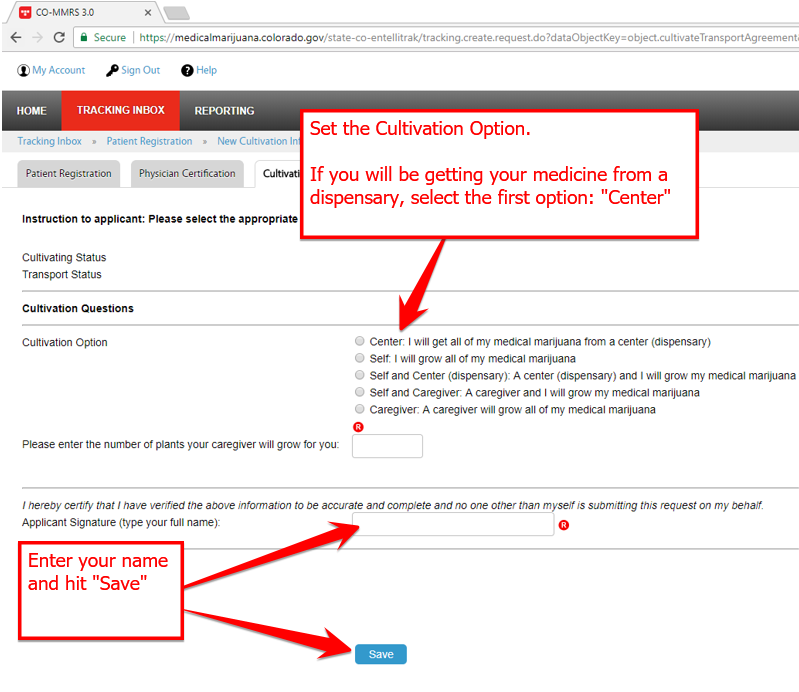 In most cases, patients will be purchasing from a dispensary, in which case the first option (“Center”) is selected on the form. Other options include growing your own medicine or through a caregiver. Patients with extended plant counts that grow their own medicine should consider “assigning” a portion of their plants to a dispensary (on the form, this is the “Self and Center” option) – what this does is ensure they have access to medicine in case their own grow does not produce enough.